NET-A-PORTER launches a pop-up with ‘Moncler Enfant’, marking the e-commerce site’s third venture into the category and the final kidswear collection for the year. 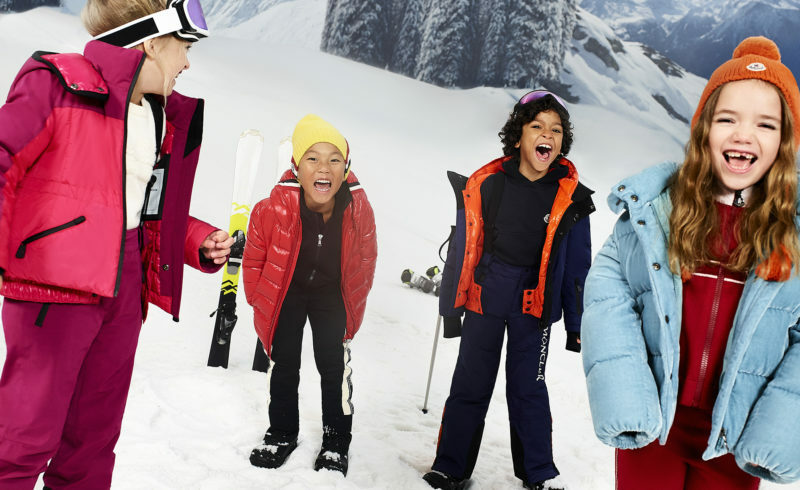 In keeping with Moncler Genius collection, the fall/winter 2018-19 kidswear collection hints at a return of the ‘80s which revolves around the brand’s most iconic garment, the nylon laqué duvet, reinvented with a pop of colour. The girls’ collection offers ‘Mini Me’ styles that are every bit as good as the items for adults, with new oversized fits designed for purpose, as well as soft knits, fleeces and delightful dresses with romantic charm, little hats, tracksuits and rucksacks. 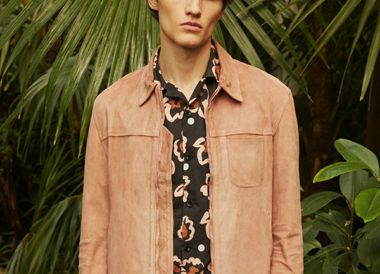 The boys’ approach is sportier, and without hesitation paves the way for an absolute metropolitan black, although there is no shortage of color throughout the whole collection. The baby offering includes snowsuits, outerwear and all-in-ones in an extraordinary mosaic of hues, from electric blue and baby pink to white and even black, which is unexpected in this area. 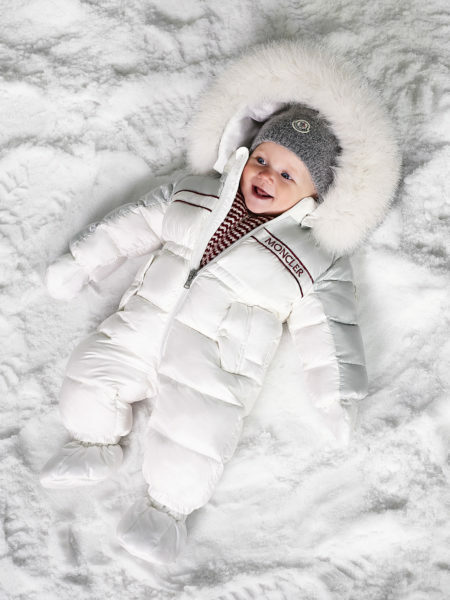 All of the styles are designed to protect new-borns from the bitter cold during late fall and winter. 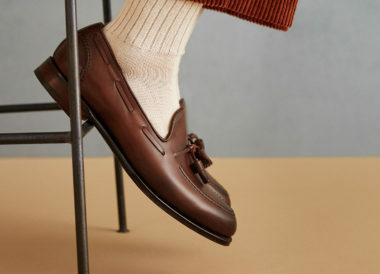 ‘Moncler Enfant’ will launch on NET-A-PORTER.com on Monday, December 3, and will be available for four weeks only, supported by a dedicated campaign.